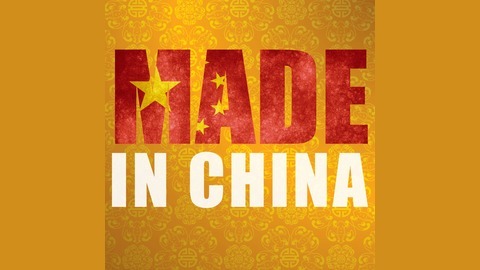 MADE in China is changing the world view of Chinese business. 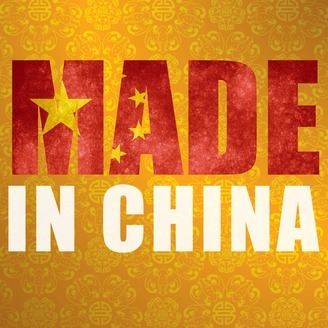 We deliver you business owners and corporate leaders who have "MADE" their careers in China. Listen to our experts relive their mistakes, processes and decisions that spawned their success story in China. Episode 22 Daydreamer to Dad, Responsibility Changes It All Pt.2. Dominic made the right mistakes for family, fortune and fame. Episode 21 Dominic Johnson-Hill Will Buy Your 2nd Hand Drugs Pt.1. Episode 20 Edward Sun, the Biggest Deal in China. Episode 19 2 Kuos, 2 Podcasts,1 Mission,Lots of Hair.